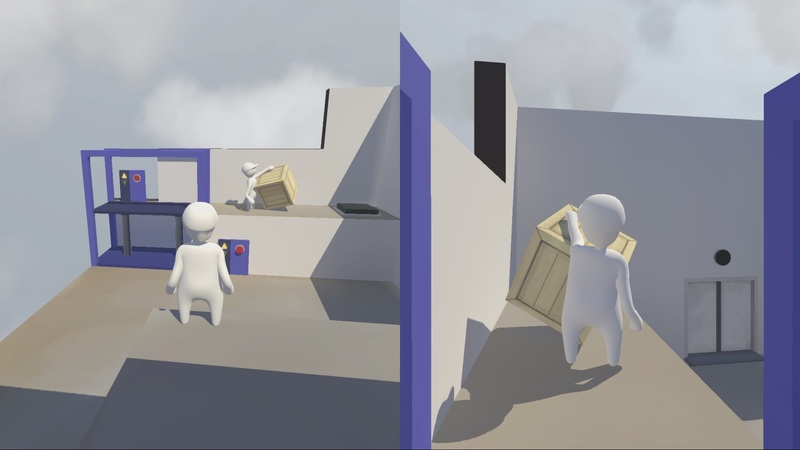 Discover the funniest cooperative physics-based puzzle platformer! 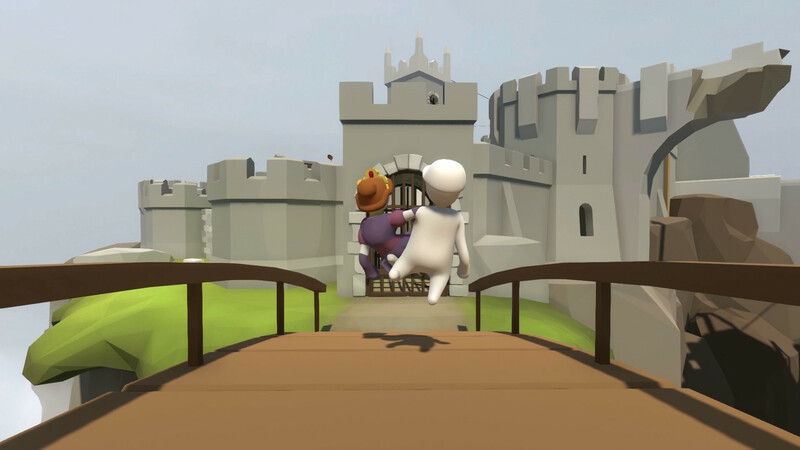 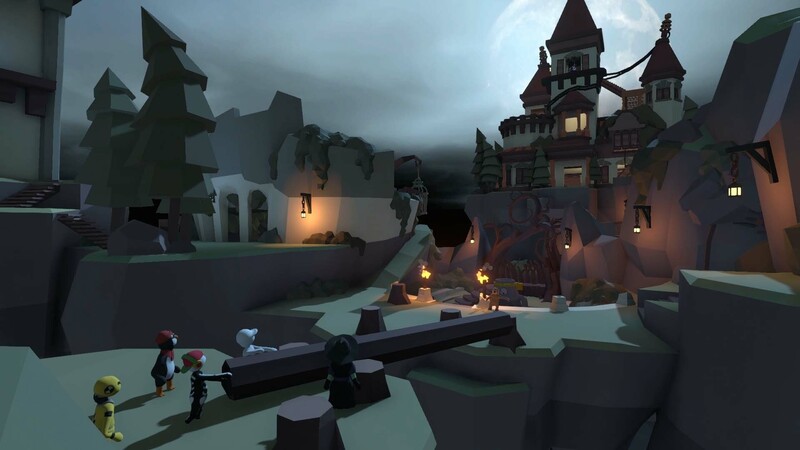 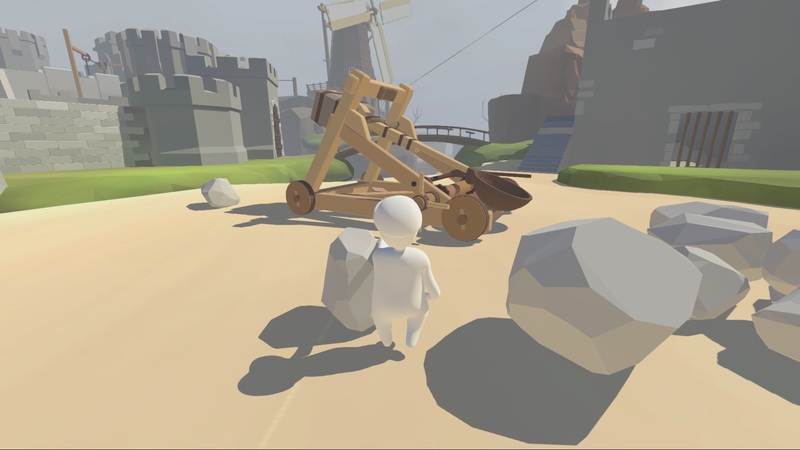 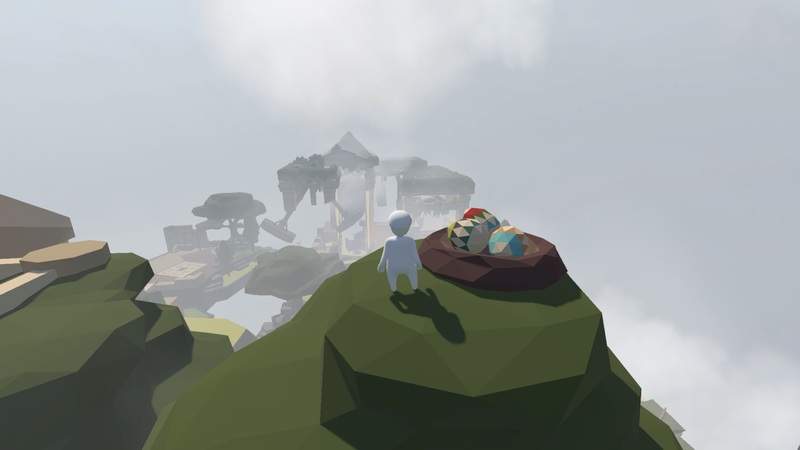 In Human: Fall Flat you play as Bob, a wobbly Human hero who keeps dreaming about surreal places filled with puzzles in which he’s yet to find the exit. 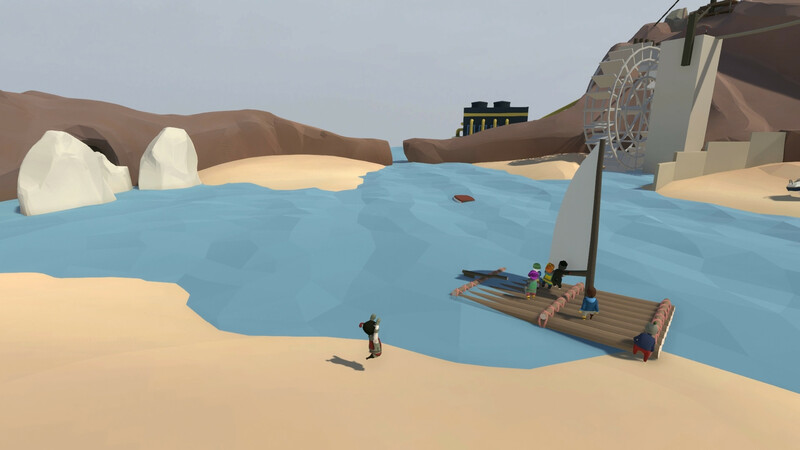 Exploration and ingenuity are key, challenge your creativity as every option is welcome! 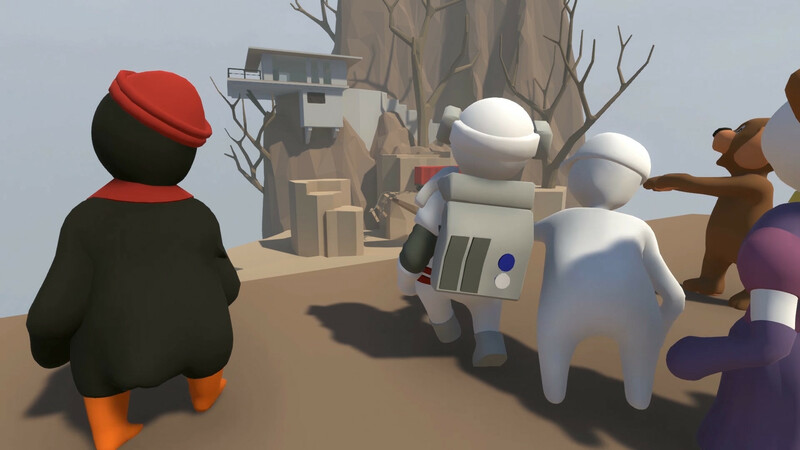 •	ONLINE MULTIPLAYER MAYHEM – Fall into or create public and private lobbies. 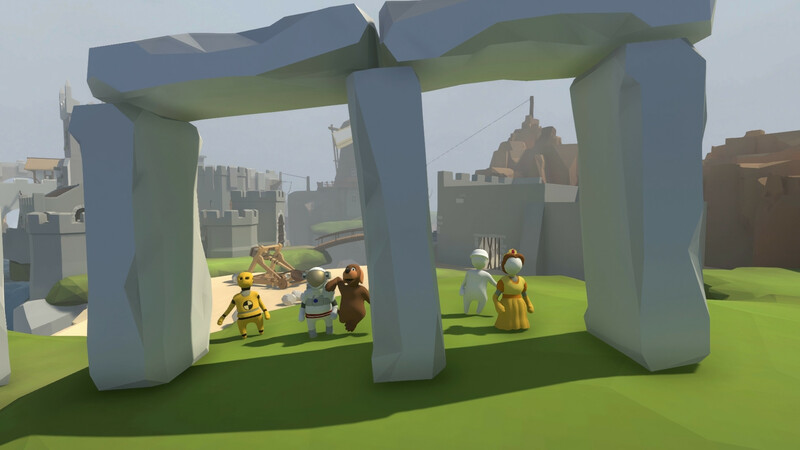 Invite your friends, the more Bob the more Mayhem! 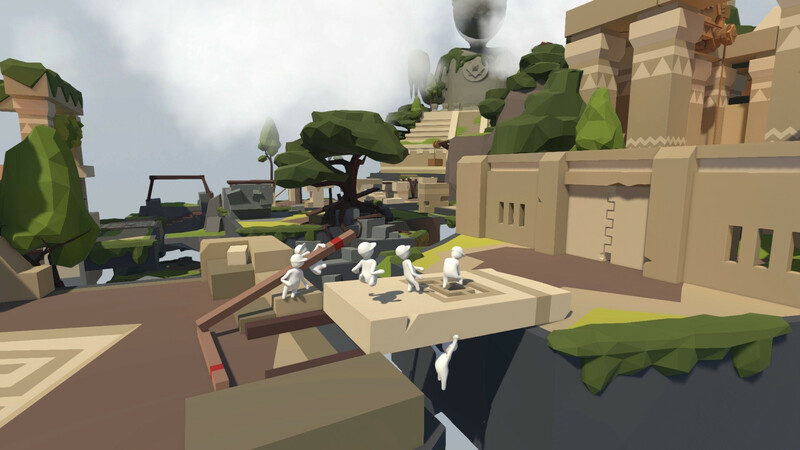 •	SURREAL DREAMSCAPES – Explore open-ended interactive levels which obey the rules of physics. 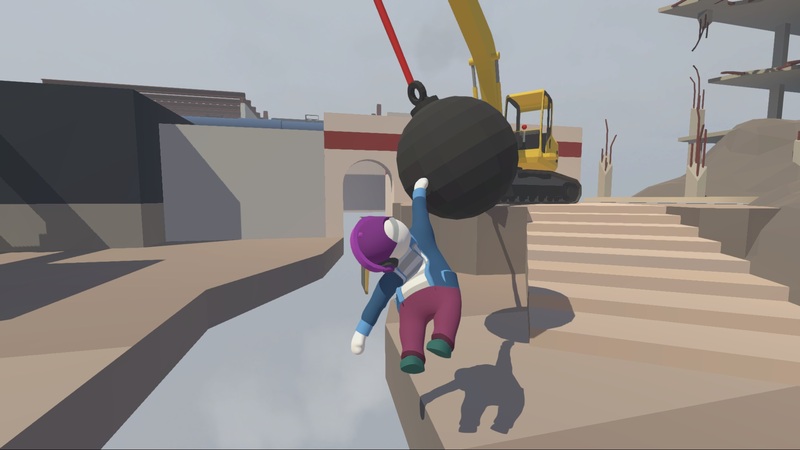 Human Fall Flat™ & © No Brakes Games.